Browse our inventory online, or come see us in person. 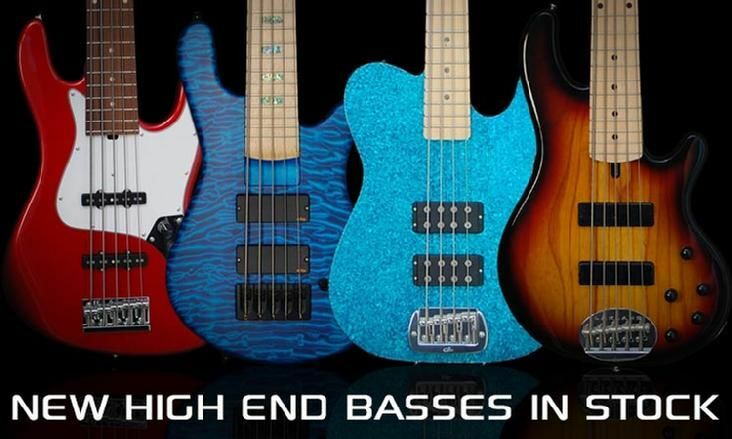 Customers are encouraged to bring their basses/amps/cabinets with them to try out what a given item sounds like in their rig. 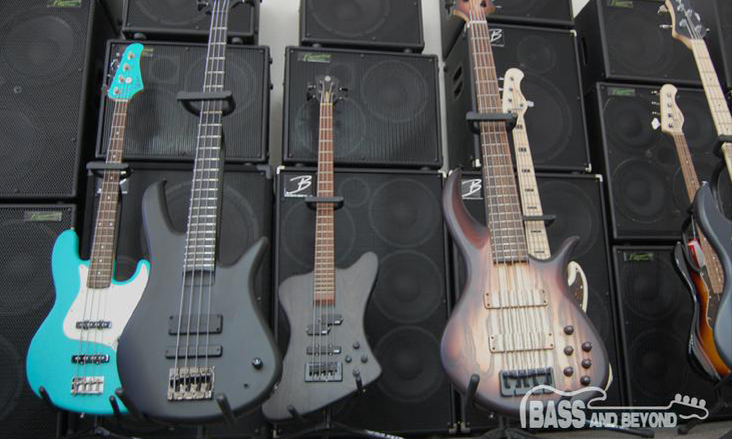 Check back often for bass lessons, bass interviews, and soon tablature for your favorite songs.